Transgressive | Gengahr’s debut album ‘A Dream Outside’ is out now! 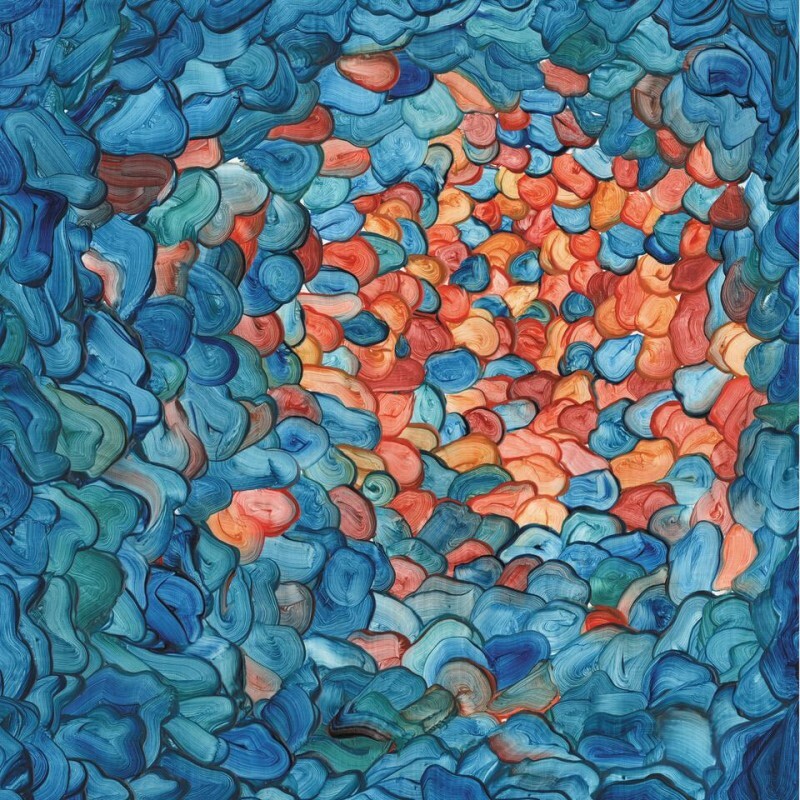 'A Dream Outside', the brilliant debut album from the mighty Gengahr, is OUT NOW! Watch a trailer of what you can expect from this incredible record here. If you buy the album at an independent store you'll receive an exclusive CD featuring some of the band's early demos.